Join SmartSocial.com For $10/month. Cancel Any Time. Yes! I want to request Josh Ochs to talk with my family about how to be smart online so my kids will listen. 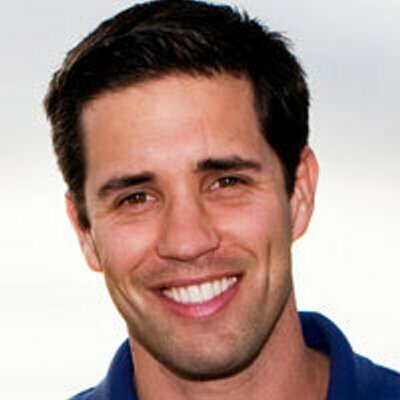 Join The SmartSocial.com Parent Community With Josh Ochs! I get the chance to teach this curriculum to over 30,000 students every year, and I'd love to share it with your family for a fraction of the cost! Access 70+ experts and learn how to keep your students safe and smart online. I’ll teach you how to do this in less than 5 minutes every week. Find out who they're talking to on social media and if they have any hidden apps. We should you how to regulate screen time while also developing a positive relationship with them. Even if you’re not ready for your kids to be on social media, we give you a strategy for preparing them for when you're ready. If you want to start getting results like this for your family - stop waiting and get started!